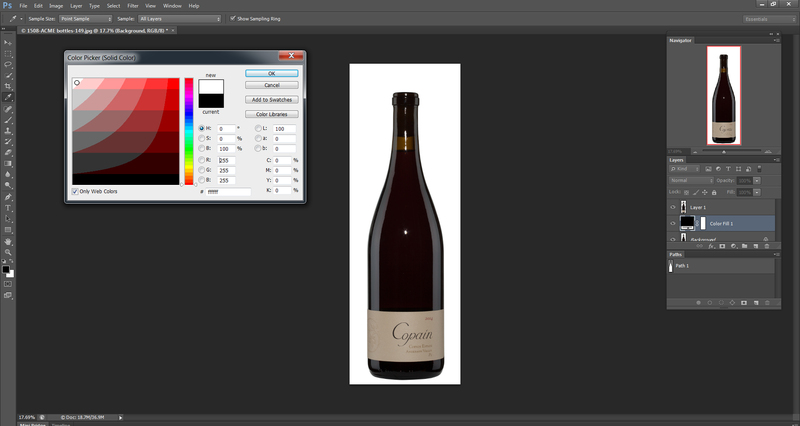 This easy clipping path service tutorial is going to teach you how to clip an image and remove the background quickly. The aim of this so easy clipping path service tutorial is to explain how to cut out an image easily and within a short time. This most easy tutorial will save your time to clip an image if you follow all steps carefully. If you have an image and if you want to use that for any purpose, then you must have to make that usable and attractive. Sometimes the raw image can’t meet your purpose and that cannot be used directly. 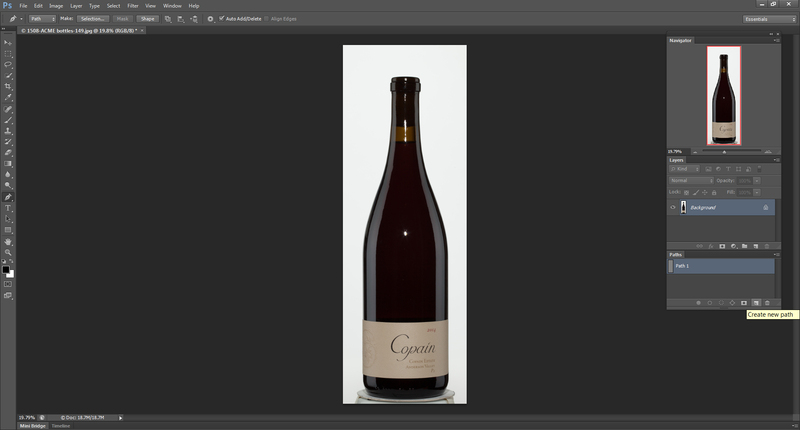 To make an image usable you will have to remove background by clipping path service in order to erase irrelevant elements from its around. After removing unnecessary elements or background an image becomes good looking and usable. 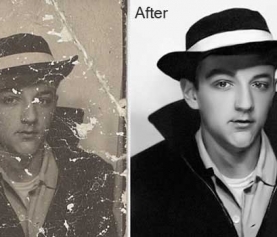 In order to remove background you can use the mostly used clipping path service technique of Adobe Photoshop. And this clipping path service tutorial is going to be your best guideline to clip an image properly and within quick time. If you follow this Photoshop clipping path Service tutorial from first to last, you will also be able to remove background of any kind of image perfectly. Just follow the tutorial carefully. 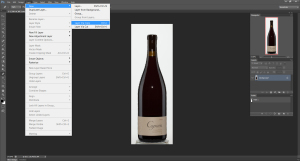 At first you will have to chose an image for clipping and then open that image on Adobe Photoshop. You can expand the background according to your wish to clip the image properly. Then select path option from the windows menu of your computer. 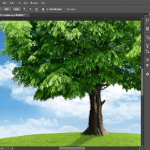 Now you will see background and path layer at the right hand side of Photoshop screen. Now you are ready to clip an image by pen tool of Photoshop software. So, start clipping your image. 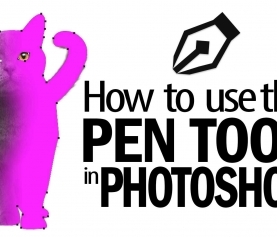 Clip your image carefully with pen tool. When you will clip an image you must be careful about the proportion, size, resolution and edges of the image. You should not cut out image in very inside or outside. 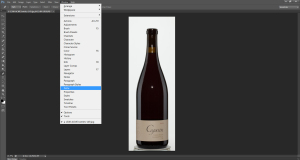 Your clipping path will be better depending on this factor. Clip around image until you get the starting point of pen tool. Please remember that you cannot finish clipping until you make the join of the pointers of first and last of pen tool. 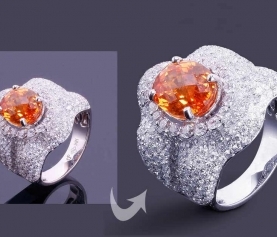 So, now you have completed clipping path of your image. Now you will have to follow some important techniques to remove background perfectly and correctly. This stem is so much important. So you should follow this step. Now you will have to select path and to select path please press command or control and click on path layer. Then you will see the path has been selected. Then go to the layer menu and select option layer via copy to select the whole path layer. 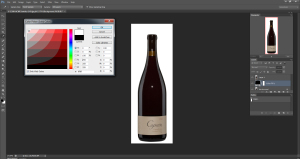 Then select the color picker option from the left side of Photoshop. Now you will get lots of colors there. On that area when you will click any color the color of the original background of your image will take that color. That means the color of your background will be changed. And in this easy way you will be able to put any kind of color on the background of your image. You can take white or blue or any other color you prefer. So, this is the most easy and simple way to remove the background of an image. It will allow you to put your image on any kind of colored background. 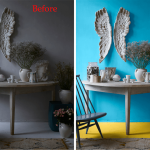 You can try this at your home and we swear through this tutorial you can easily change the background of any kind of image. There are a number of Photoshop clipping path service providers and you can also follow their blogs to get more knowledge on clipping path service to remove background. 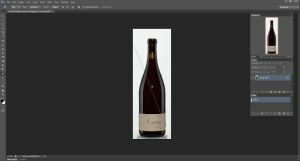 For more advance clipping path tutorial please follow our other blogs which will help you to gather more knowledge on how to cut out photo in Photoshop of any kind of image perfectly. 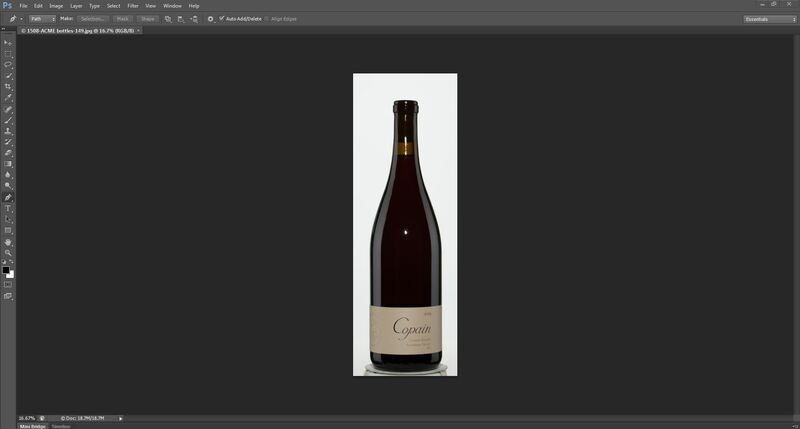 Thanks Sohel Rana for sharing the tutorials and showing how we can remove background from an object. It is really an easy task to do. A single pen tool can create the magic. Easy an effective post you wrote here . I have read the full “background changing” article very well and thanks for shared . Please follow our other so much informative article. thanks mr. shohel rana for your informative post sharing . 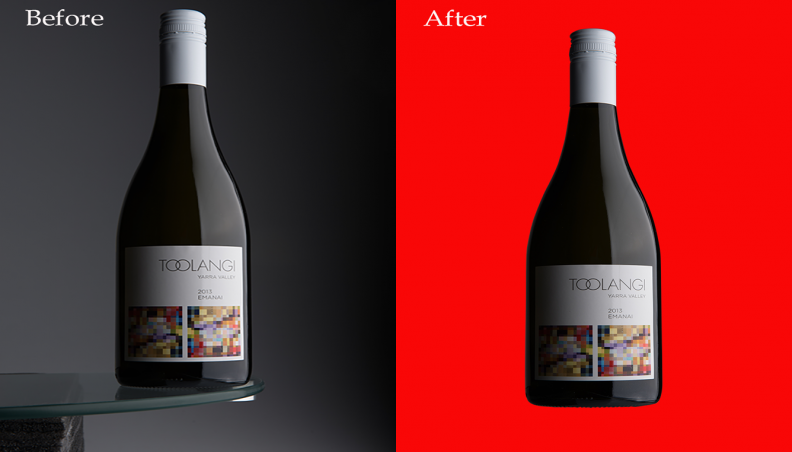 its very easy to do background remove. i will follow your step . This is very nice post. It is also very helpful for us. I have been searching types of posts.Some days ago I read an article about post. But this better than post. Keep in touch for more helpful tutorial.